Home › Wendy Williams › Wendy Williams’ Husband Speaks Out On Her Sobriety Amid Alleged Mistress Drama! 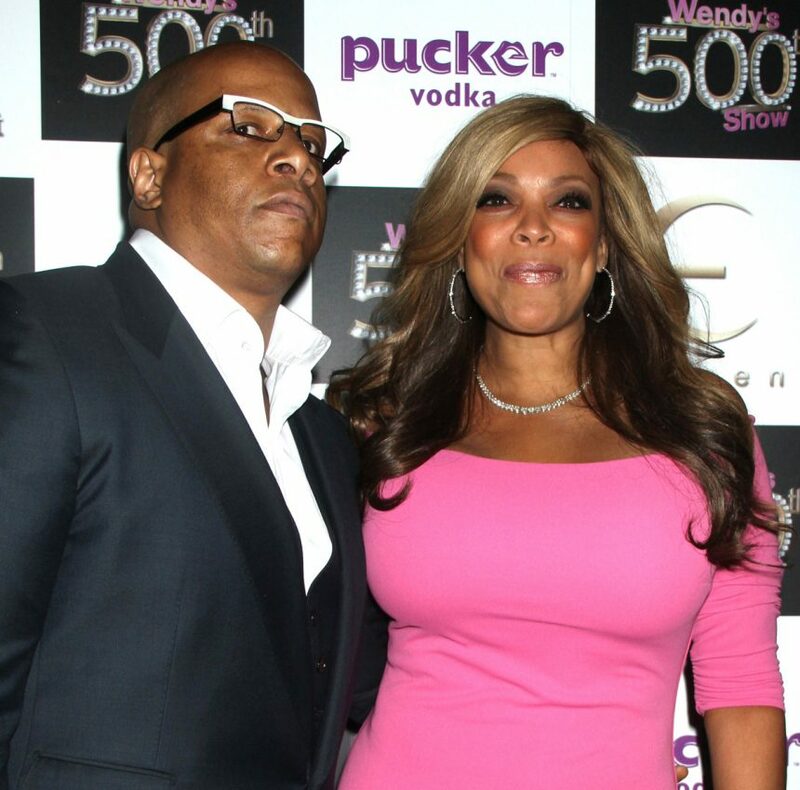 Wendy Williams‘ husband, Kevin Hunter, speaks out amid reports he “is in love with” his alleged mistress! 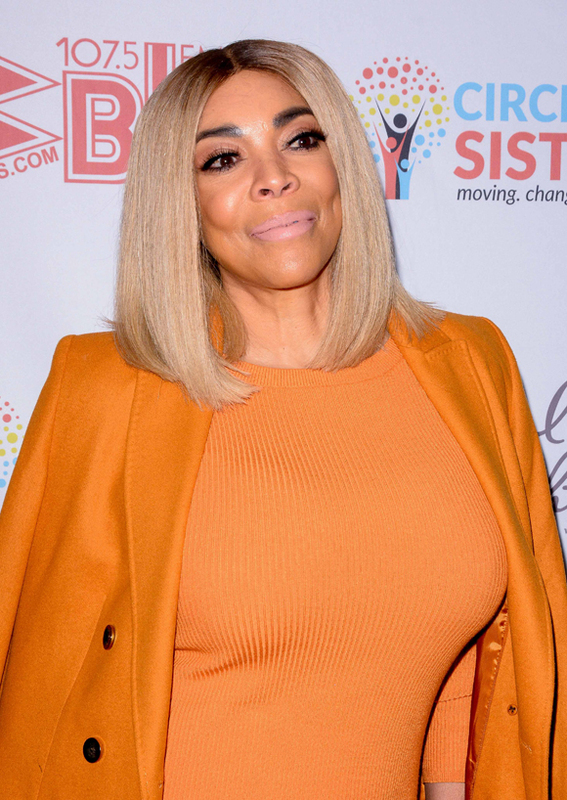 As we reported, on her March 19 show, The Wendy Williams Show star revealed she has been living in a sober home in the Queens borough of NYC while being treated for addiction. On Thursday, Hunter — who manages the daytime host’s career and runs a production company they jointly own — spoke to ET‘s Kevin Frazier regarding Wendy’s treatment. Earlier this month, the couple — who have been married since 1997 — started the 888-5HUNTER hotline to help those affected by drug addiction and substance abuse. The incident allegedly caused her to spiral out of control, and to turn to substances. As we reported on Wednesday, a source told DailyMailTV that Hunter “is in love with” Hudson, who has allegedly insisted that he leave Williams so the two can settle down and start a family together. After her alleged December 2018 altercation with her husband, Williams reportedly flew to Delray Beach, Florida, and checked herself into a luxury detox and rehab facility. The source also noted that whenever Hunter takes his wife on vacation, his alleged mistress is usually there too. Oof! A lot to take in. What do U make of it? ?